Celebrate Valentine's Day with us! 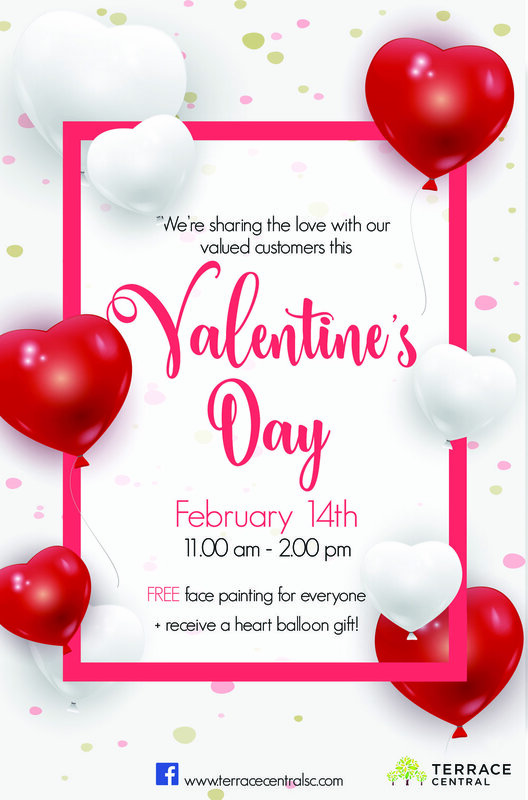 Join us in celebrating all kinds of love this Valentine's Day!❤️ Visit the display near Woolworths on Wednesday 14th of February between 11.00am and 2.00pm for FREE face painting and also receive a heart balloon gift. To get involved simply show proof of following our Facebook page to our hostess. Newer PostThe Easter Hunt Is On!